What Happens When you put Petrol in a Diesel Engine? Many drivers have – at some point – accidentally filled up their car with the wrong sort of fuel for their vehicle. Using the incorrect fuel-type can create multiple issues for you and your vehicle, as there are a number of critical differences between diesel and gasoline. If you ever find yourself in the situation where you’ve accidentally filled your tank up with the wrong sort of fuel, know that this can lead to extensive engine problems, and even put your safety at risk. Diesel fuel has a much heavier consistency and carries an autoignition temperature that is much higher than what you’ll find with gasoline. It is less likely that you’ll fill up your petrol engine with diesel fuel, as most diesel nozzles at fuel stations are generally designed to be larger than the filler neck of most petrol vehicles. 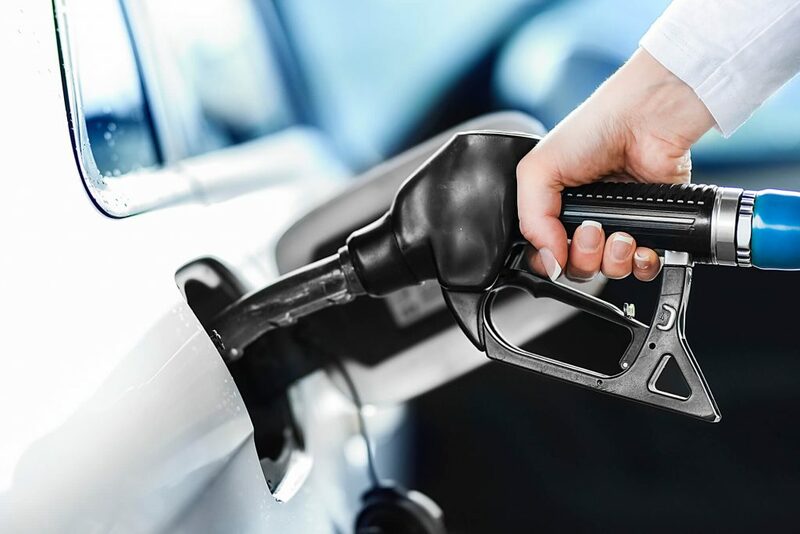 Most insurance policies and warranties do not cover damage resulting from using the incorrect fuel, so it’s in your best interest to ensure that you’re always filling up with the correct fuel for your car. Petrol is much lighter than diesel and ignites at a much lower temperature than diesel does. Filling up your diesel car with petrol will damage your fuel injection system and put enormous amounts of pressure onto your car’s engine. The lubrication properties found within a diesel engine are reduced when petrol is added. This means that the fuel pump within your diesel car may create unwanted metallic particles which will, over time, result in your car engine deteriorating. In severe cases, filling up a diesel engine with petrol will cause your vehicle to detonate due to an uninhibited ignition of fuel. To remain safe on the roads, always check that you’re filling up with the right fuel for your car! What do you do if you’ve filled up with the wrong fuel? The sooner you realise you’ve used the wrong fuel type, the lower the risk of severe damage, and once you’ve realised that your car’s tank has been filled up with the wrong fuel, it’s advised that you immediately pull over in a safe area, switch off your engine and call roadside assistance. Your roadside assistance service should help you to drain your tank of the wrong fuel in a safe manner. Never attempt to siphon the fuel from your vehicle, as there is the risk that you’ll still have leftover fuel which will still put unnecessary pressure on your car and damage your engine.